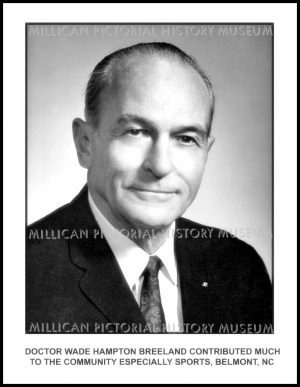 Please click on the picture to see a larger view. 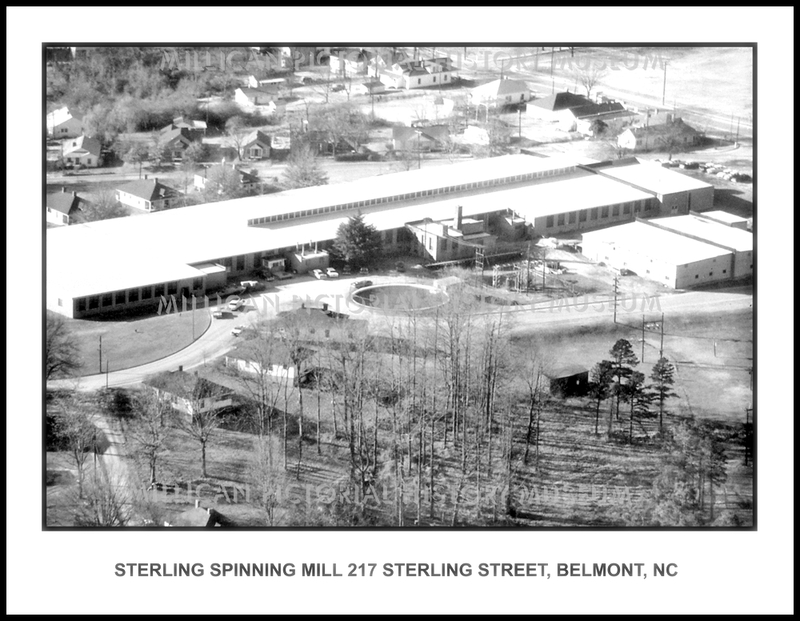 Sterling Spinning Mill 217 Sterling Street, Belmont, NC. This is an 8 1/2 x 11 picture that will fit perfectly in a document frame.